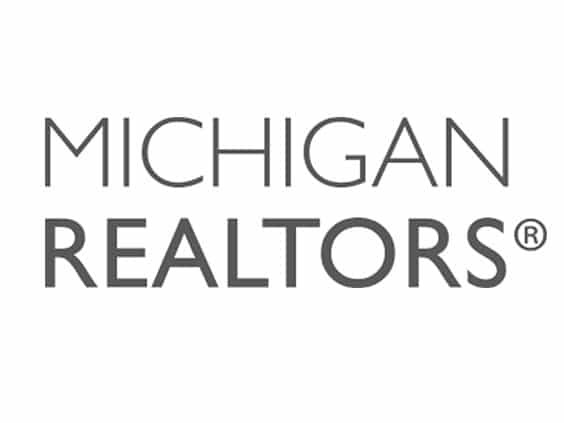 Thanks to the Michigan Realtors organization for inviting us to their annual “The Convention” in September for 2018. 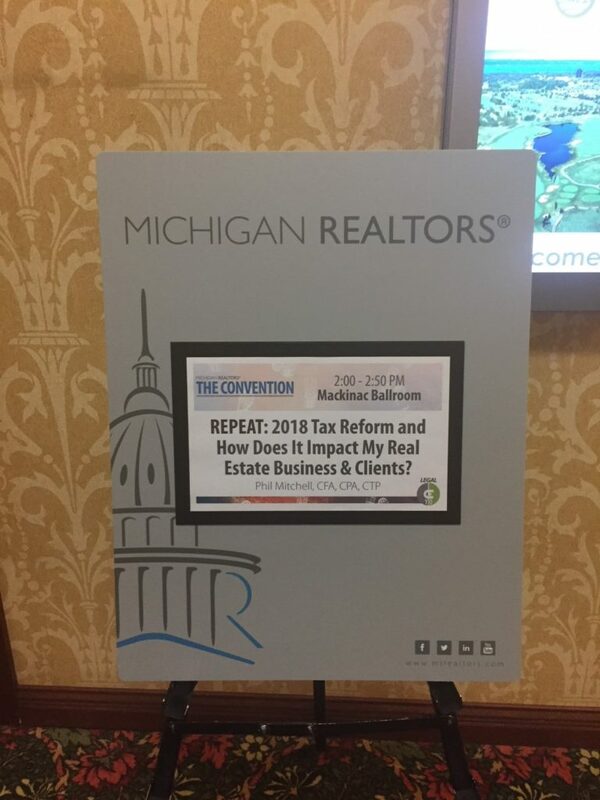 We were invited in to talk about how the largest tax code change in history affects Realtors, their clients and potential clients. 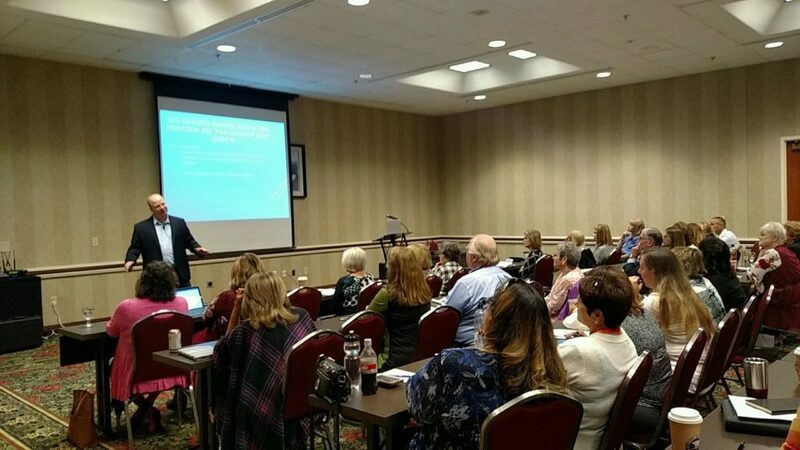 We turned that presentation into a blog post that you can read HERE.